Ladies, royal treatment awaits at CÉ LA VI’s Diamond Life Ladies’ Nights on February 15 and February 22. 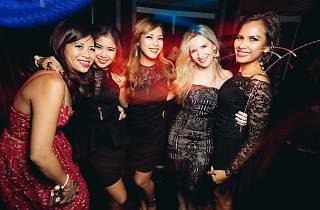 Party to tunes by DJs Suren and Andrew T, and be sure to come dressed in your best. 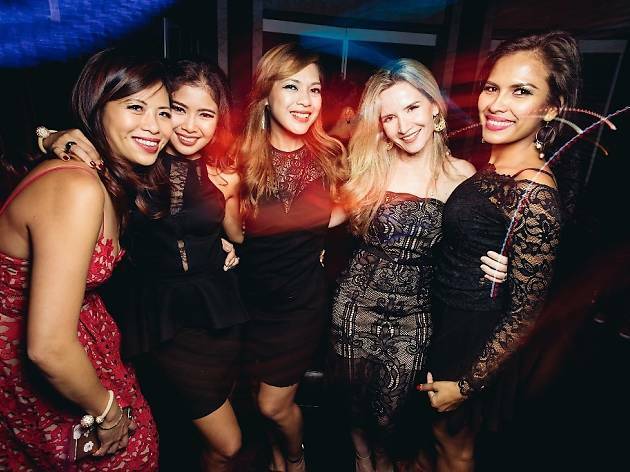 Because each night, one lucky lady (selected by the CÉ LA VI team) who embodies the charm, beauty, and style of the rooftop club will walk away with a glamorous makeover experience worth $2,500. The package includes personalised makeup lessons and a complete makeover by the professionals at Samina Malik Makeup and Image Design Studio. You’ll also get to live out your modelling dreams when you flaunt your new look at a studio photoshoot.